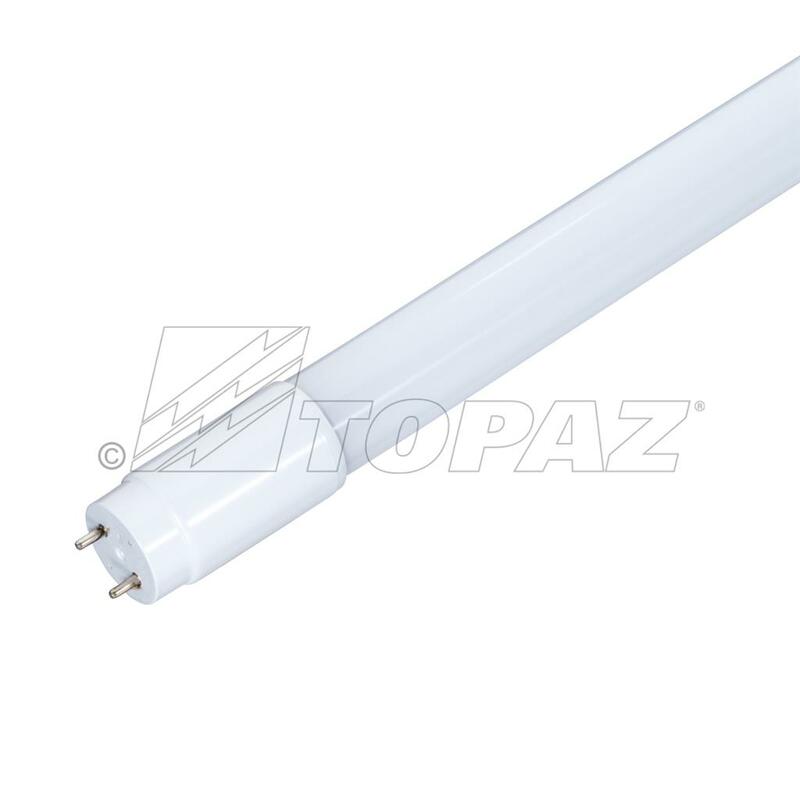 Topaz’s 36” Dual Mode LED T8 tube 5000K, offer maximum flexibility by simplifying the choice of an LED tube for retrofit or new construction. 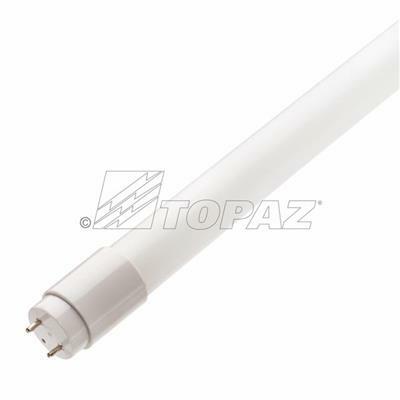 These direct replacement plug-and-play lamps are compatible with instant start electronic ballasts, with the option to bypass the ballast for additional energy savings. With glass tube construction and improved efficiency for commercial and industrial overhead lighting, these tubes are recommended for use in classrooms, offices, conference rooms and hallways and are suitable for use in enclosed fixtures.